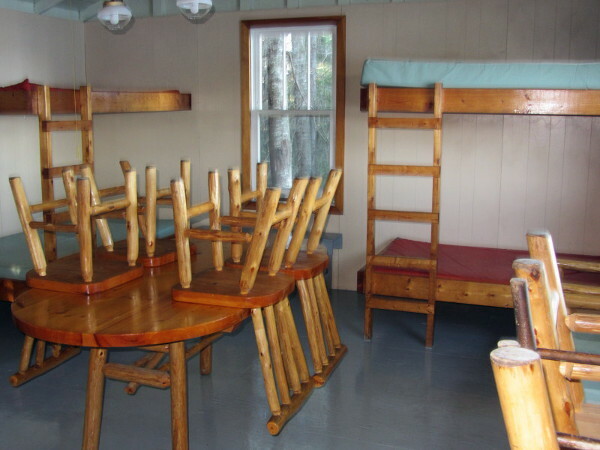 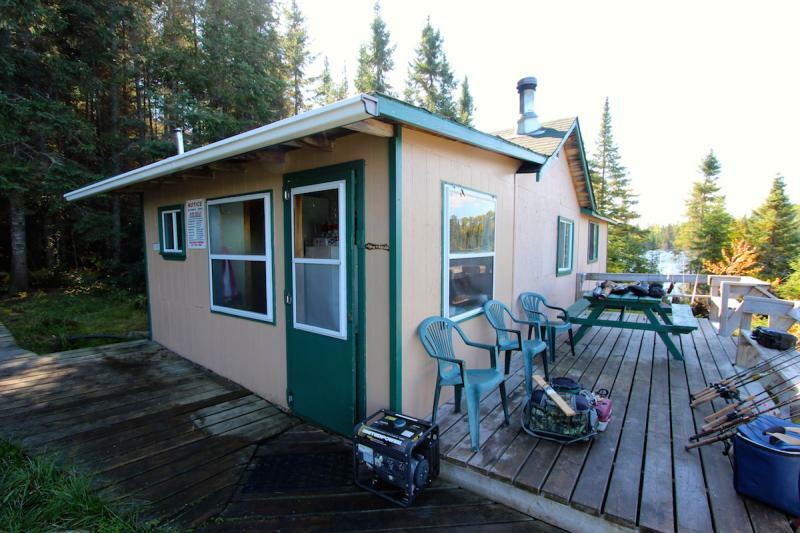 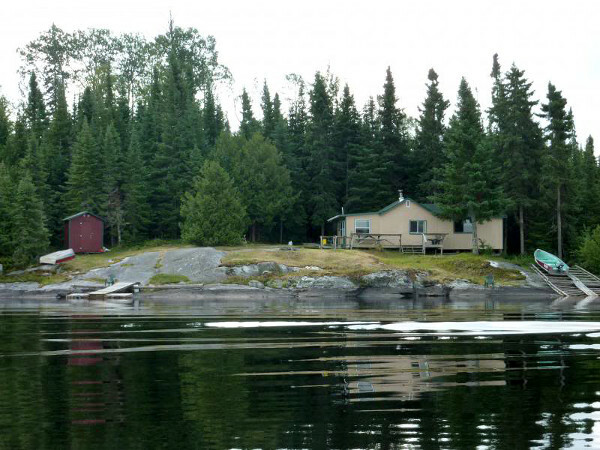 Apisabigo Lake is 3 miles long & 2 miles wide with numerous bays, islands & rocky shorelines. 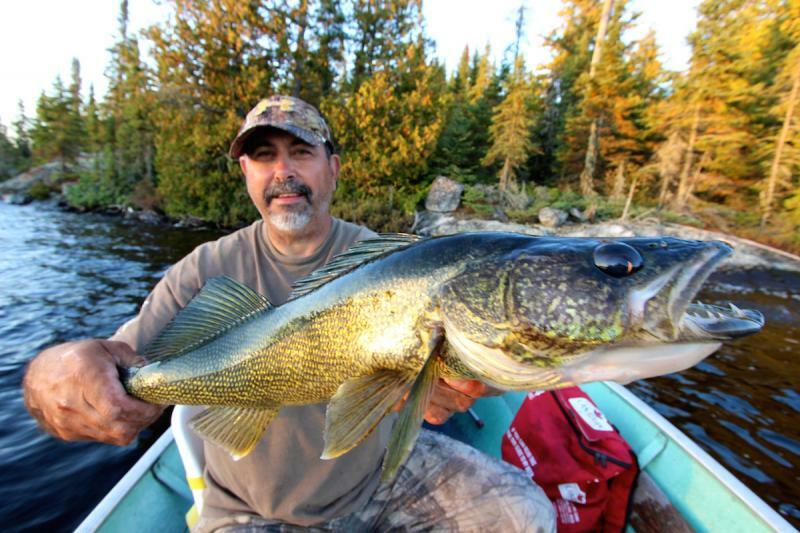 The average depth is 20 feet, with some spots 50-60 feet deep. 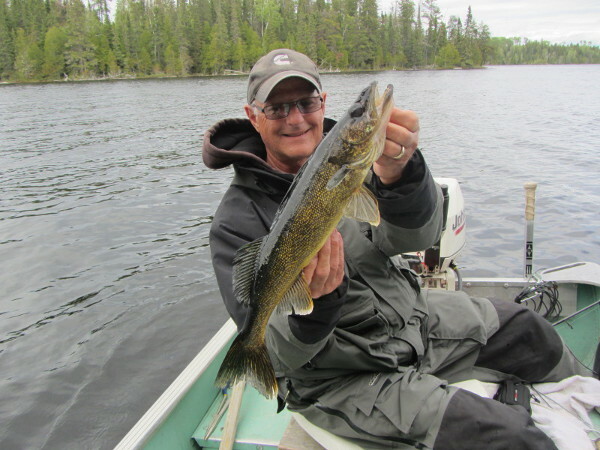 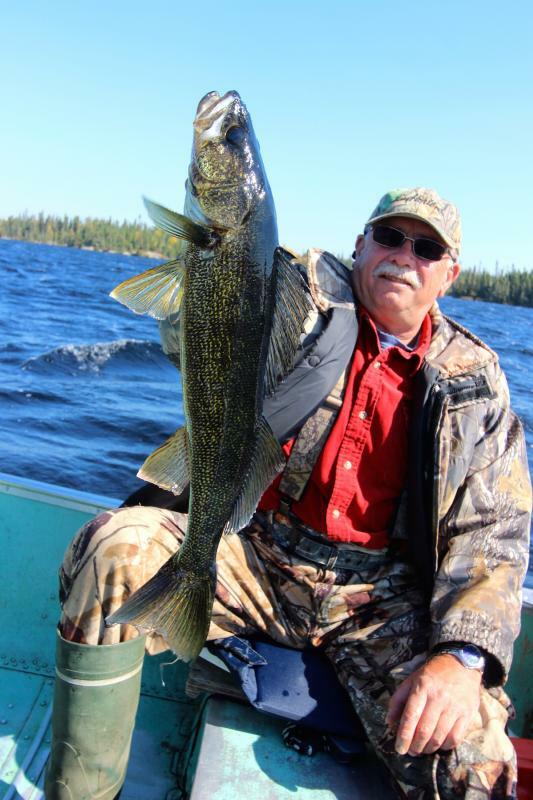 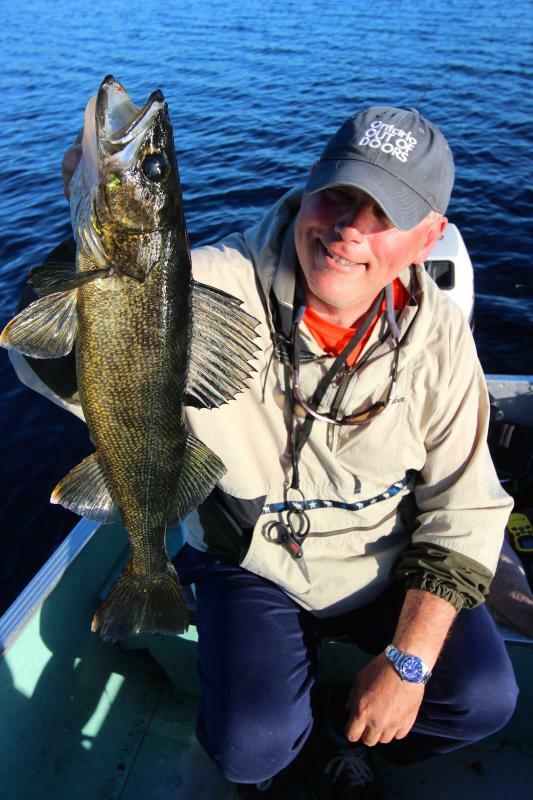 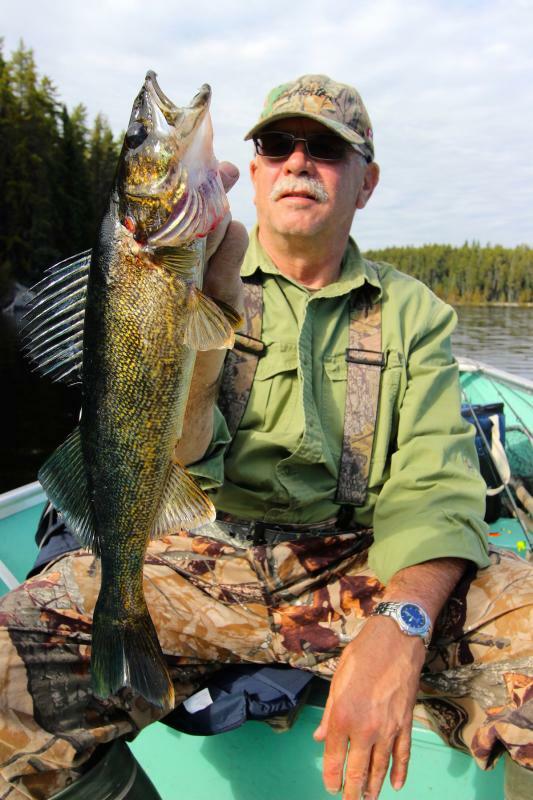 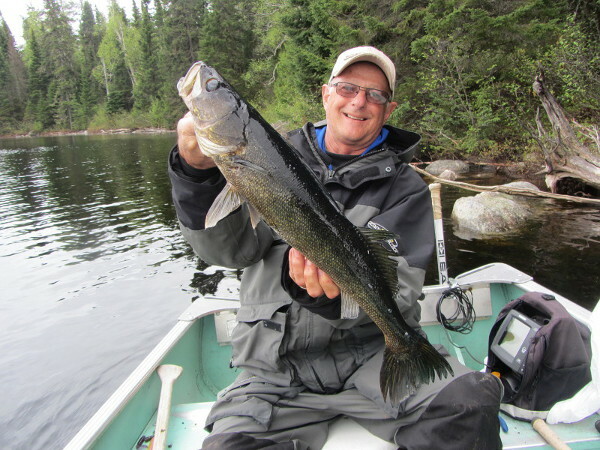 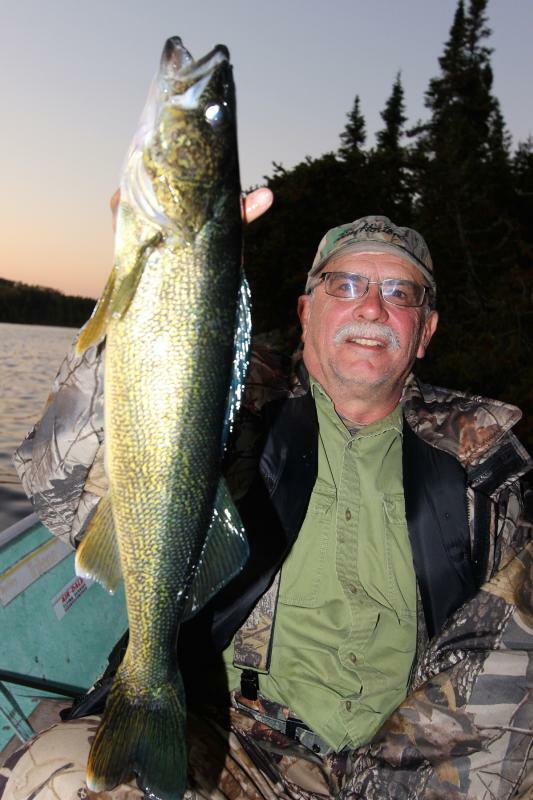 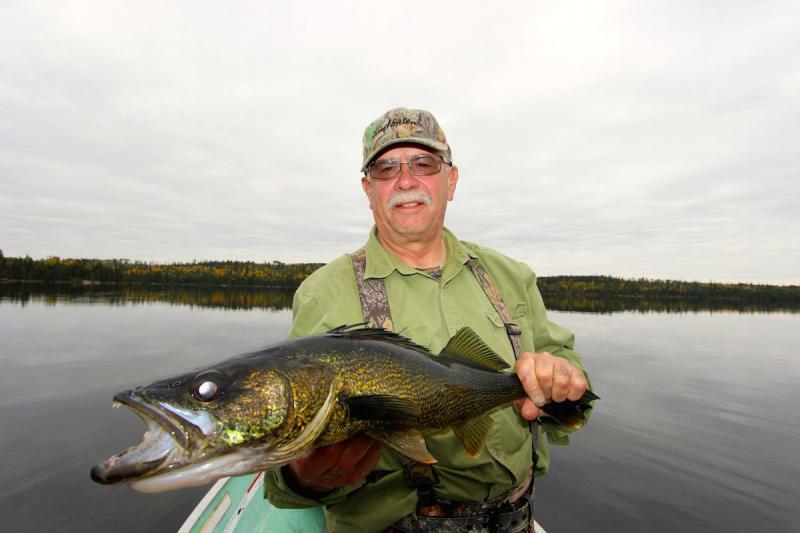 Walleye fishing is excellent with an average catch being 1.5 to 3 pounds and many in the 4 to 6 pound range. 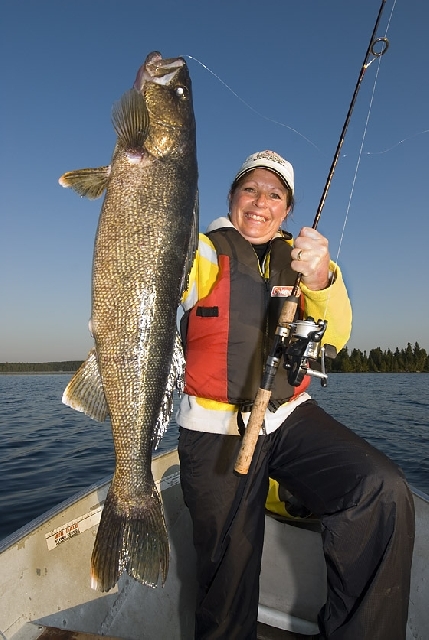 Each year we see several trophies ranging from 8 to 12 pounds. 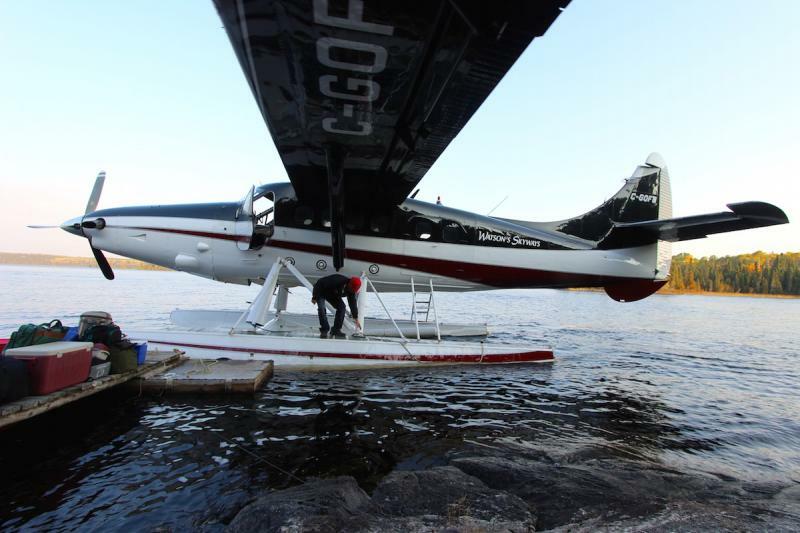 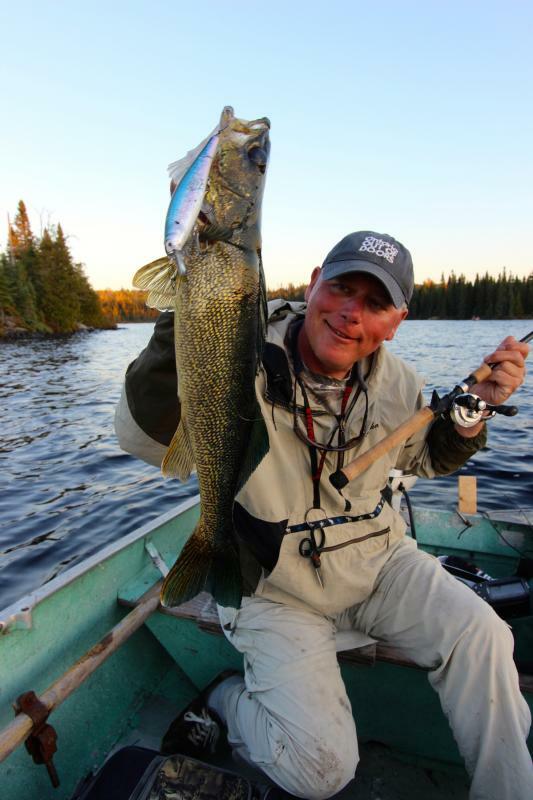 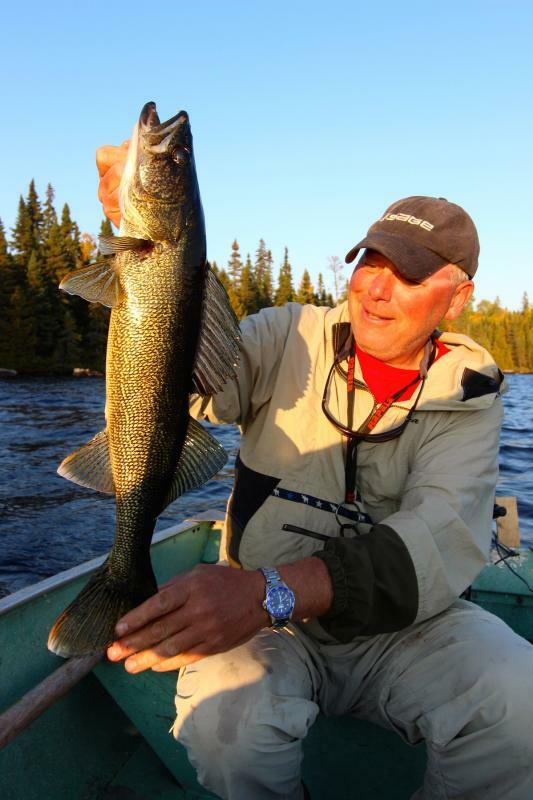 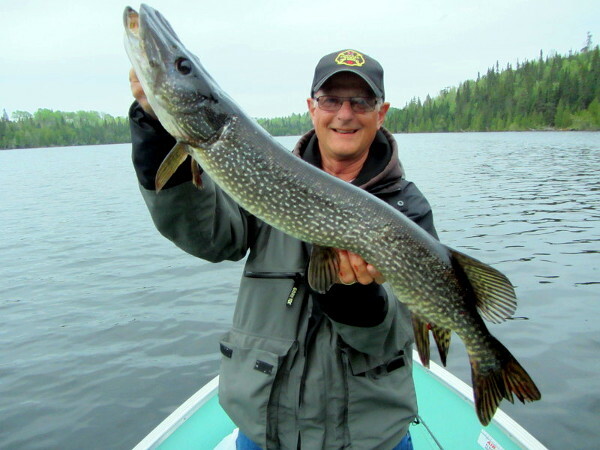 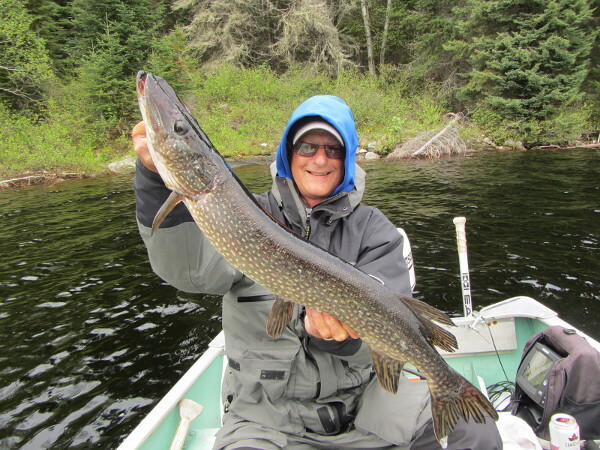 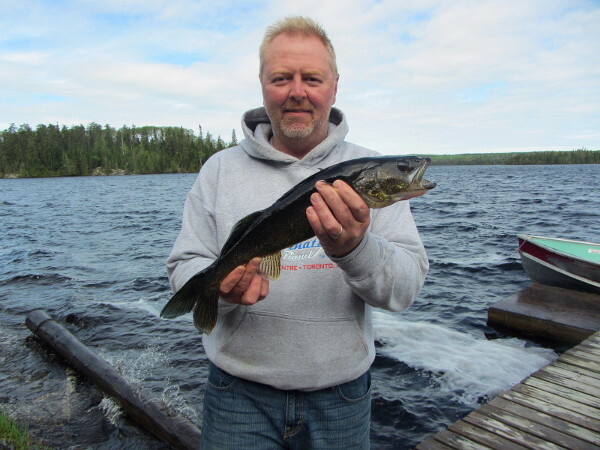 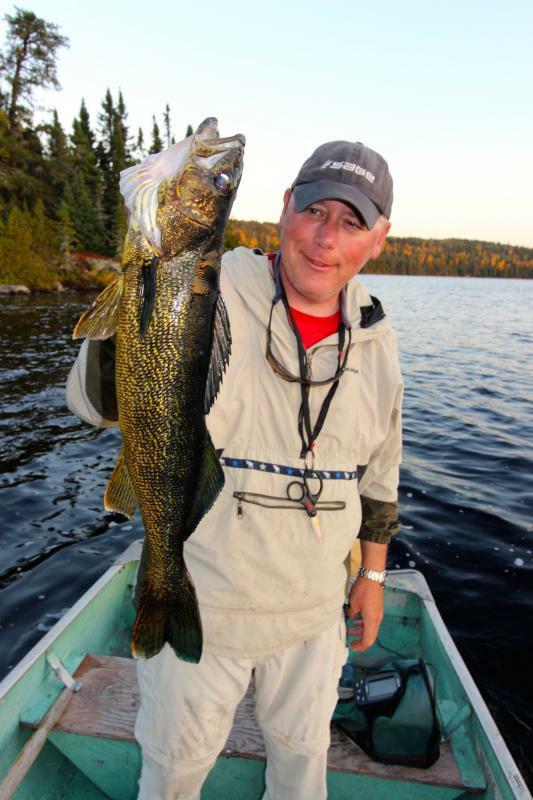 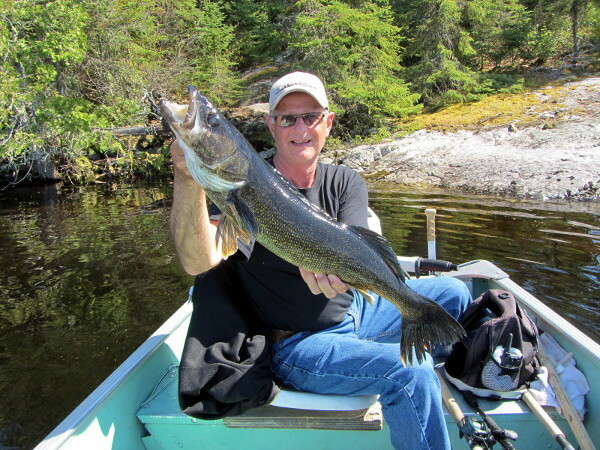 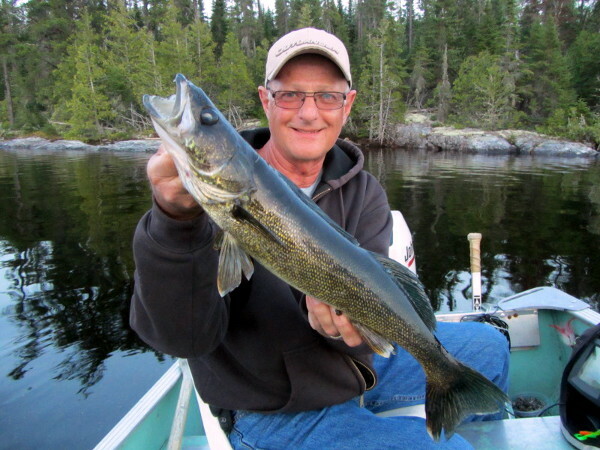 This lake is known for its large Walleye, but has also produced some great Northern Pike. 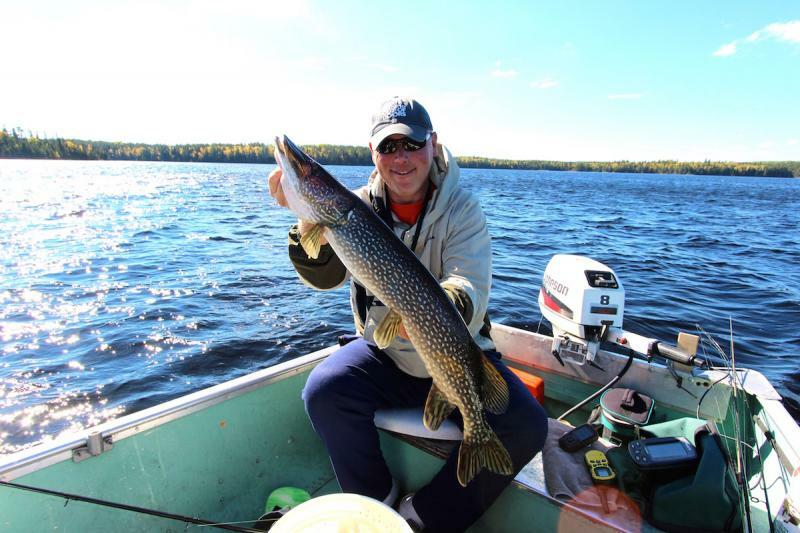 We have seen many in the 35 inch range and each year have one or two between 40 and 45 inches. 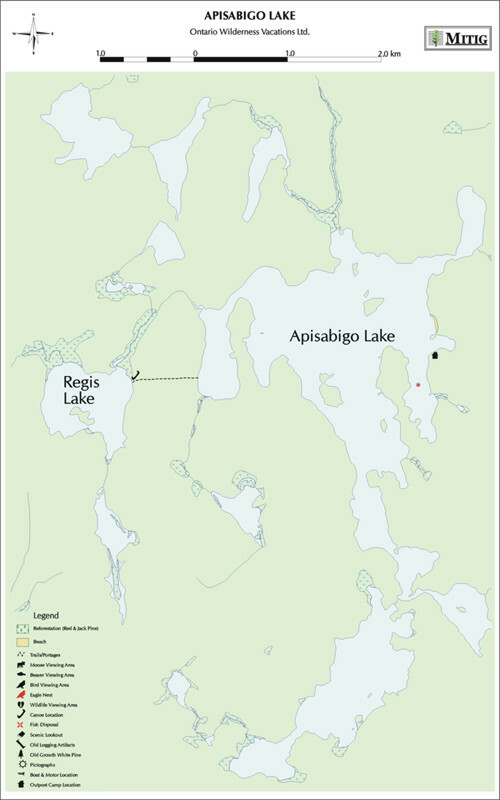 Regis Lake – ½ mile wide by ½ mile long. 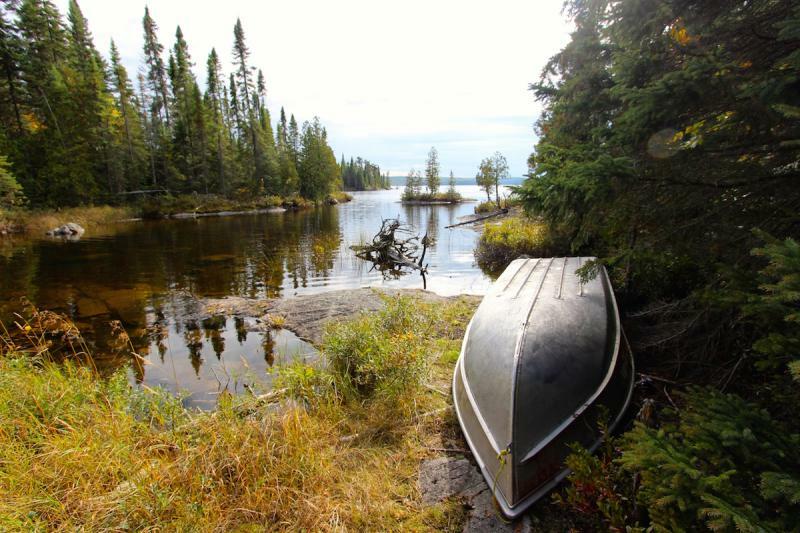 Canoe portage. 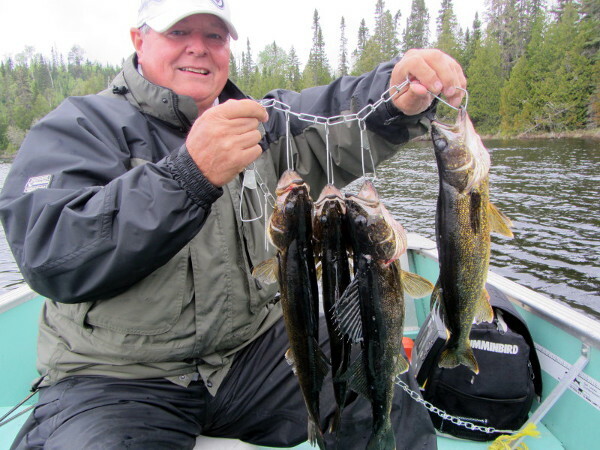 Walleye & Northern Pike. 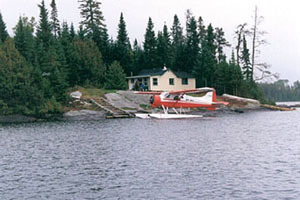 Malmo Lake – ½ mile wide by 1 mile long. 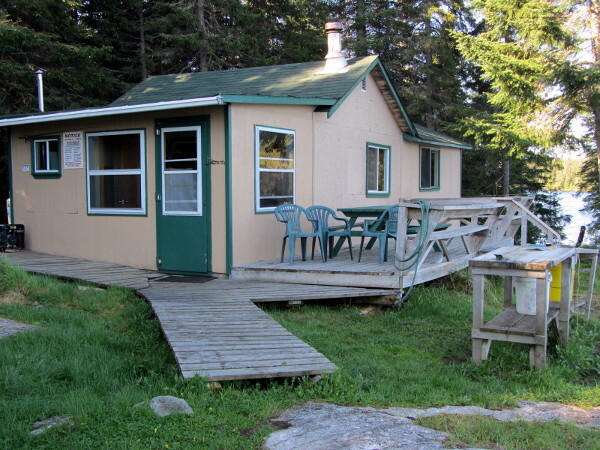 Portage trail. 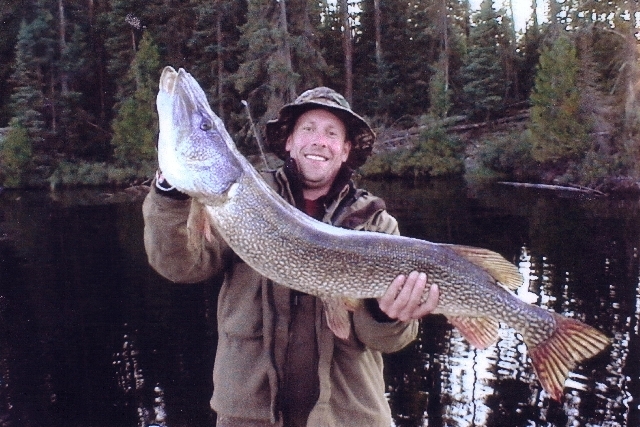 Walleye & Northern Pike.